Guilt-ridden about the thought of sentencing your used sofa to a lifetime at the landfill? Relieve your conscience with JUSTJUNK furniture donation in Halifax! JUSTJUNK offers an affordable furniture donation solution! 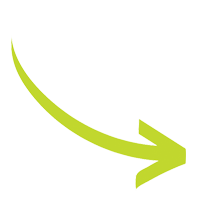 Our service makes it easy to donate furniture to charity while not having to worry about how to get it there! 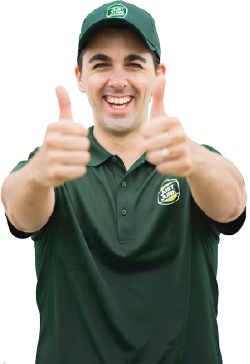 Our uniformed, fast and friendly furniture donations Halifax specialists will make your furniture donation experience seamless. If you are looking to make a charity donation, simply book an appointment with the JUSTJUNK furniture donation Halifax team. They will arrive within a scheduled two-hour appointment window that is most convenient for you. Then, all you have to do is point to your donations and watch as they are loaded into our JUSTJUNK removal truck! Donating and recycling are important to you, and they’re also important to the JUSTJUNK furniture donation Halifax team! That is why we sort through every load that we collect, attempting to recycle or donate up to 60% of all the items we sort through. 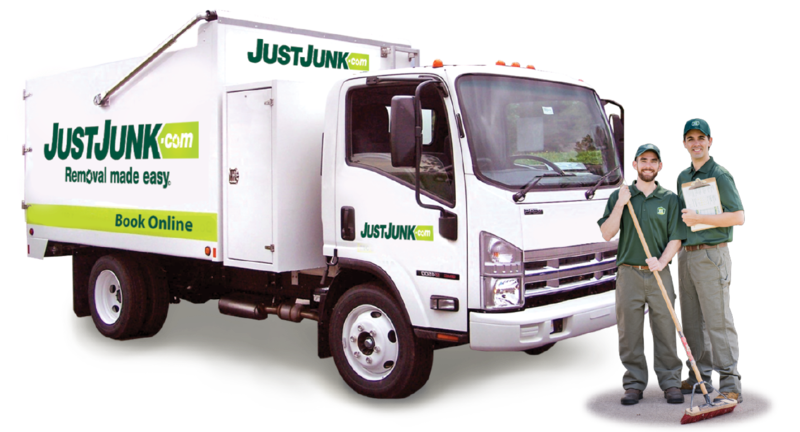 To book an appointment with the JUSTJUNK furniture donation Halifax team, simply call 1-888-586-5888 to speak with a call center rep. Alternatively, you may choose to book online!